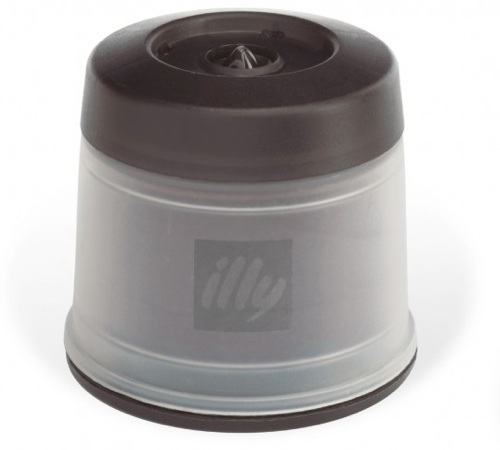 The Illy Iperespresso Intenso coffee capsules (previously in the black box) are compatible with domestic Iperespresso machines (X7.1 - Y1.1 Touch - Y5 - Y3 - X8 - Gaggia Iperespresso). For a very strong espresso with an intense aroma with notes of cocoa, toasted bread and a delicate hint of caramel. 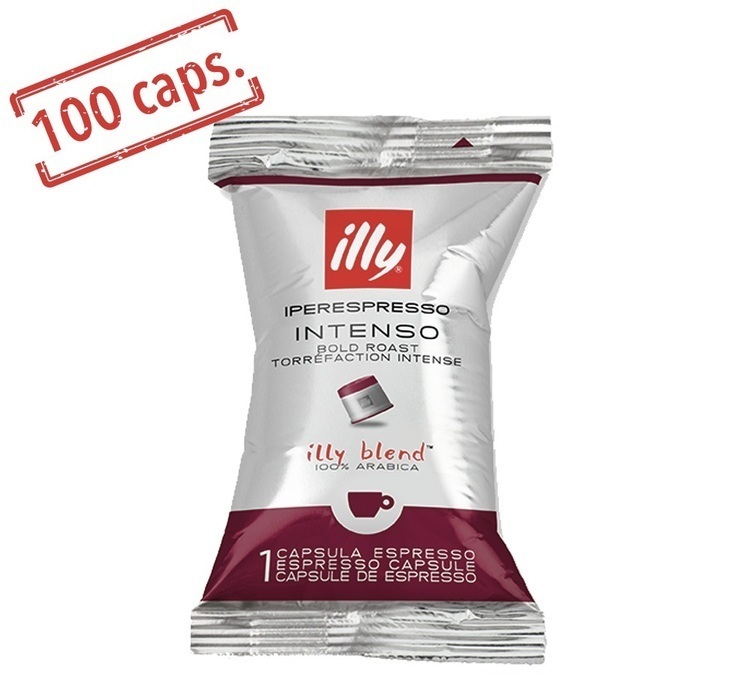 100 individually-wrapped capsules.